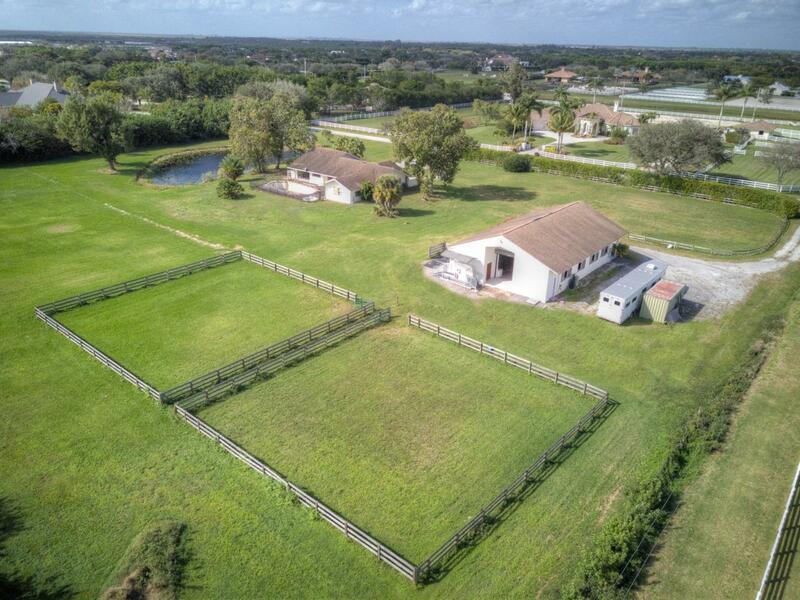 Lowest priced farm with 8 stall barn in Palm Beach Point. 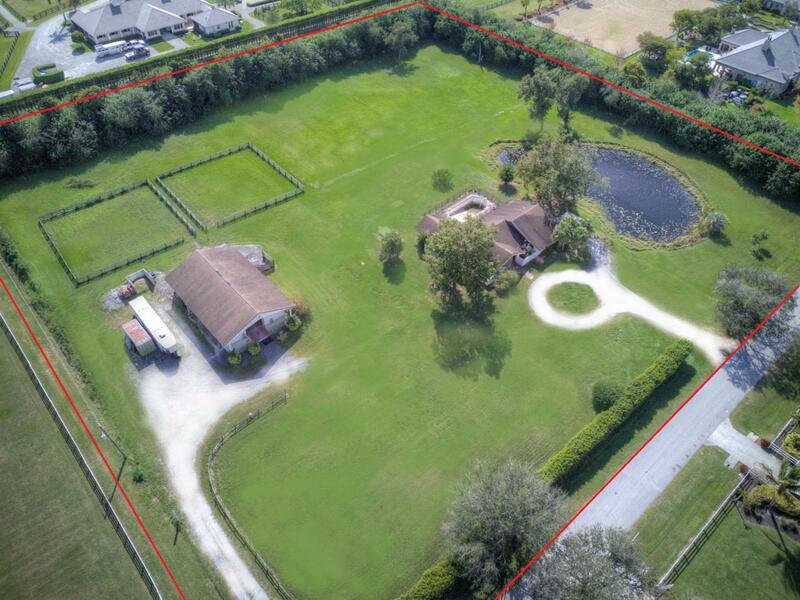 Center aisle barn with 12x12 stalls, tack room, feed room. House features 4 bedroom, 2 bath and 2 car garage. Good access to PBEIC showgrounds. Great location to renovate or build your dream farm, priced at land value.